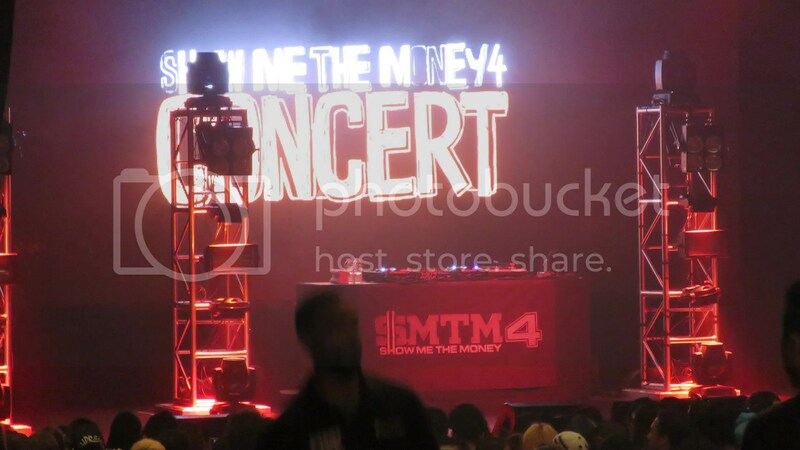 Last Saturday night, my sister and I attended the Show Me the Money concert here in NY. We had been watching the show together. While we didn’t know what happened on previous seasons, it seemed like this season had a lot of controversies which probably made things more dramatic for television. 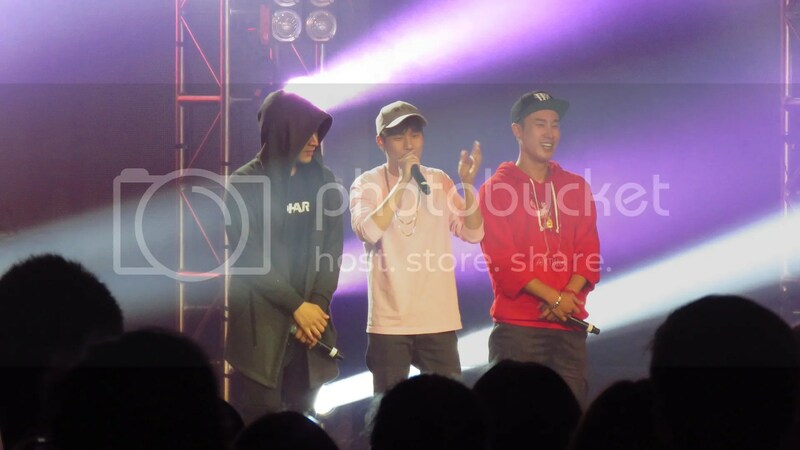 Still, the stage is their element and I was truly bummed that I had to miss out on the Epik High concert as I was away that weekend for vacation. 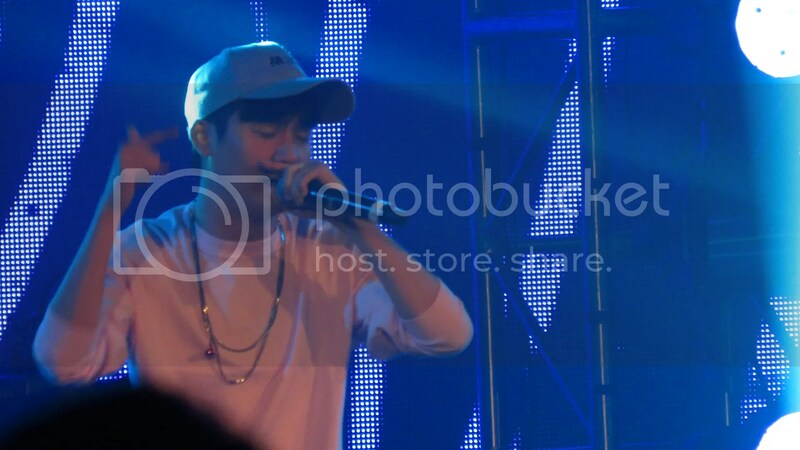 This concert was to makeup for missing out on that Epik High concert and I get to see some of my other favorite artists.